Archos 45c platinum touch screen calibration. Post subject: Archos 45c platinum touch screen calibration. the problem is that the touch screen is calibrated with original resolution and not response well. How to recalibrate it with new resolution? 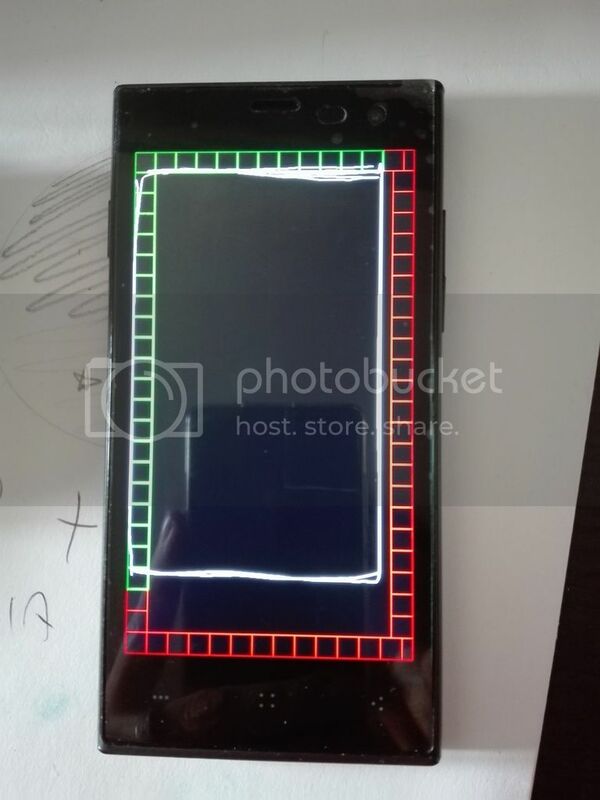 NB: If I connect orignal lcd and new touch screen work well. The problem is the different resolution. 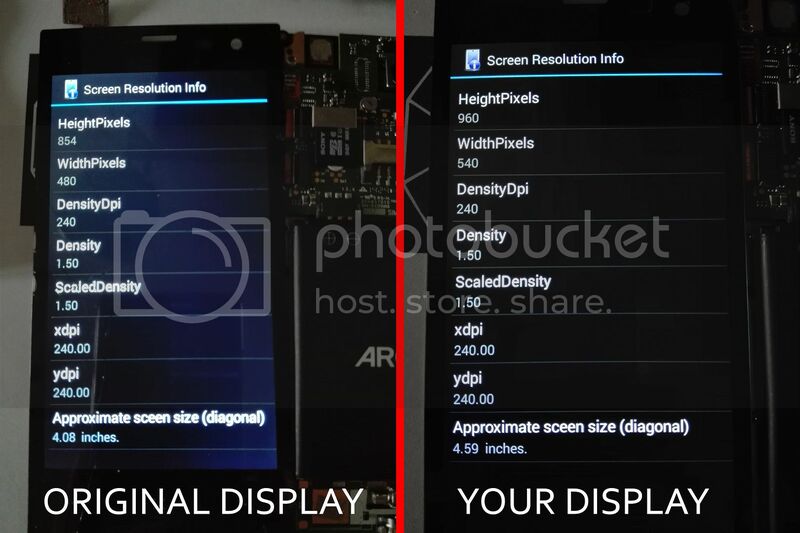 Post subject: Re: Archos 45c platinum touch screen calibration. I have the same problem with https://www.taledc.com/volume-pills-review-results the volume pills. Hi Max, it's been a few months now. Did you figure out how to fix the resolution issue? Last edited by Baptist on Mon Apr 10, 2017 9:33 am, edited 2 times in total.